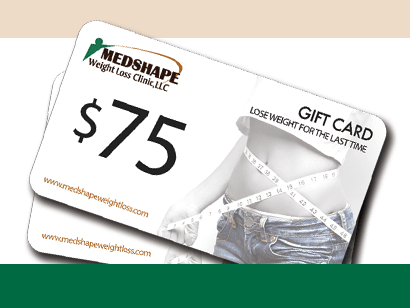 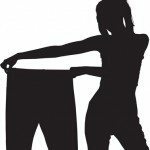 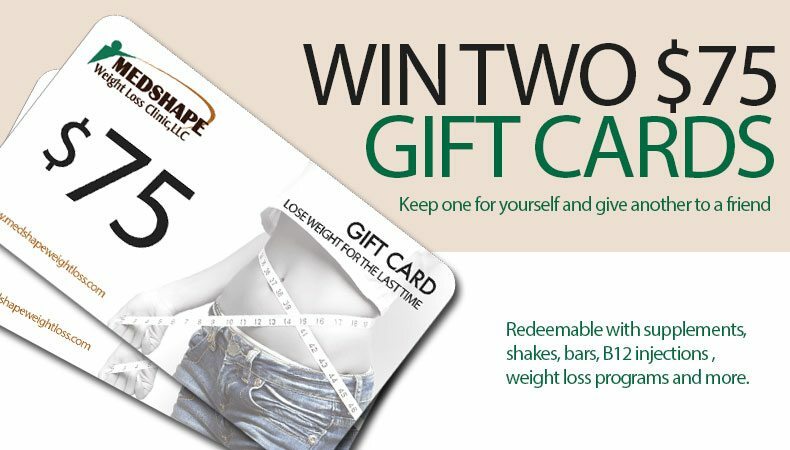 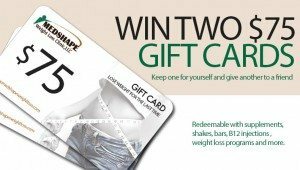 MedShape Weight Loss Clinics is giving away $75 to two (2) lucky winners. 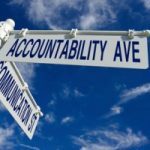 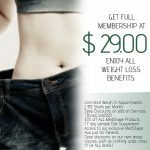 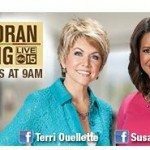 We understand having a support system is important, so whether you want to drop 5 pounds or 100 pounds, this is a great way to start your weight loss journey. 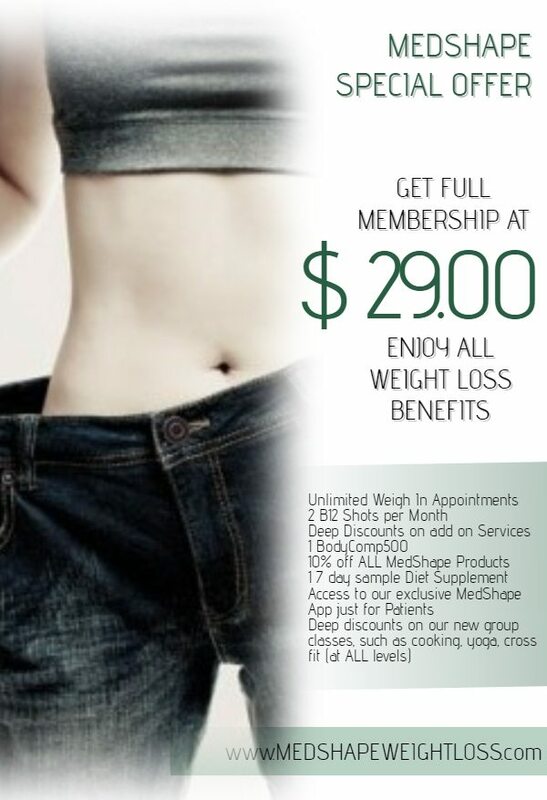 Entering is as easy as a pie, but don’t delay because this promotion ends September 1st, 2013. 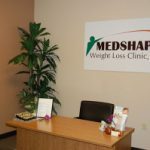 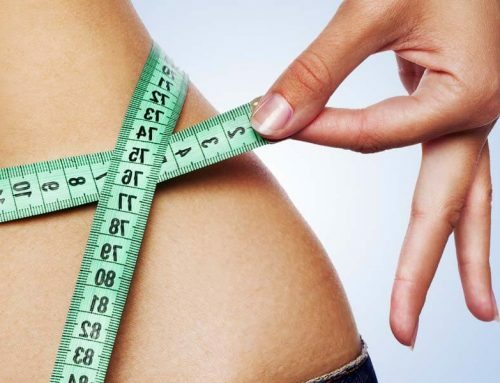 Entering is easy, just direct your browser to our MedShape Weight Loss Clinics Facebook Page.